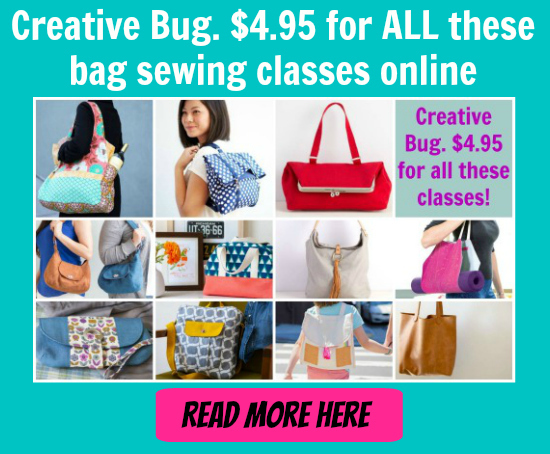 This bargain price Zipper Pouch pattern called Helena is a great way to use up your fabric scraps to make one of a kind project. These little Zipper Pouches which measure 6 inches (15 cm) high by 9 inches (23 cm) long when finished make perfect gifts for friends or family. The Helena Zipper Pouch can be made by a sewer who has basic skills in sewing and has completed a few simple bags. Helena is a cute and easy pouch to make as the pattern comes with great photos and clear directions. ¼ yard of cotton for the lining.